As the summer nights start to cool, homeowners start shopping for firewood. As we tell you every year at YouSuckatKijiji.com, there are scammers out to burn you when buying wood. Some of them come back every year to do it again. This year, police in the Halifax area are giving the most detailed advice yet on avoiding firewood scams. Here's what they recommend. Would you even know if this was a cord of wood? • Always use reputable sellers. Contact the Better Business Bureau at 422-6581 or visit http://atlanticprovinces.bbb.org/Find-Business-Reviews/ to verify the authenticity and reputation of sellers. 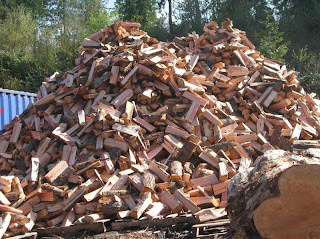 • Ask the seller to state the quantity of firewood being sold including the exact dimensions. A cord is defined as 128 cubic feet of stacked roundwood, wood stacked to measure 4' x 4' x 8', or 4' x 2' x 16' constitutes a cord because each stack occupies 128 cubic feet. • Ask for the firewood to be delivered stacked in the truck so that you can measure it before it’s unloaded. 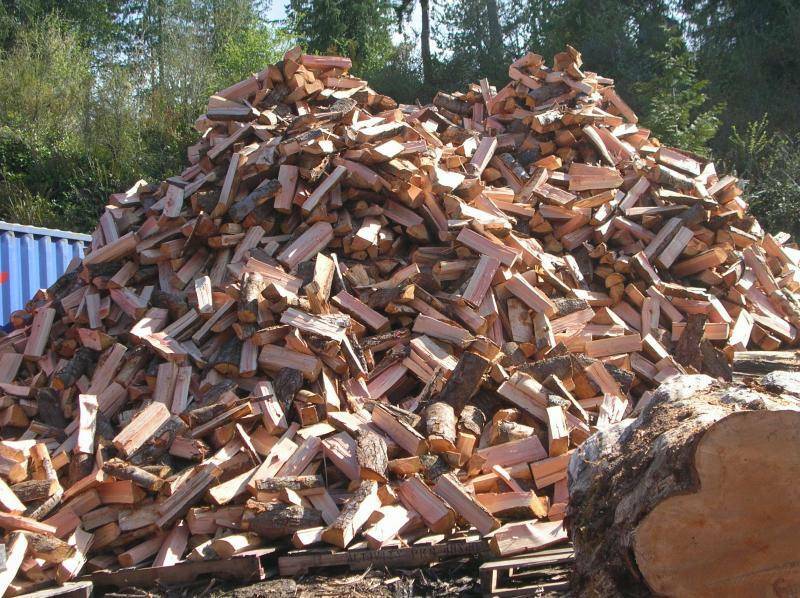 If the seller can’t deliver the wood stacked in the truck, try to make arrangements to pay a portion of the money when the firewood is delivered and the remainder after you’ve stacked and measured the wood. • Be present at the time of delivery; don’t rely on a neighbor to accept delivery on your behalf. • Verify with the delivery person that the information on the receipt is correct, including the company name, address and phone number, and record the make, model and license plate number of the delivery vehicle and the name of the delivery person. In the event a fraudulent receipt is issued, having this information will help the investigation. • If the firewood isn’t stacked on the truck so that you can measure it, you should immediately stack and measure the firewood to calculate the quantity you received. If you have been short changed, contact the seller before using any of the firewood. I remember one of those ads from a few years ago where in the photo the pile of wood was sitting deeply in an enormous filthy mud puddle.